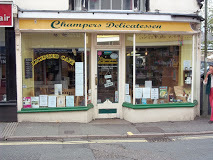 The obvious place to go to buy our chocolates is our main stockist, The Chocolate House in Dunster. Here you will find the widest selection of our range! Follow the link to the left for further details. However, below are details of a number of selected shops we supply in the Exmoor area and West Somerset & Devon. If you are after something in particular we suggest you call the shop you plan to visit before you travel as stock levels can vary and it would be sensible to check they have what you are looking for! A few hotels also have some chocolate treats for their guests. There is a map at the bottom of the page to help you plan your route(s)! 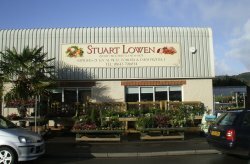 Stuart normally has a good range of our boxes and bars and extras at Christmas. 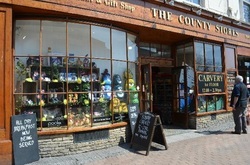 Lovely little gift shop right in the centre of Minehead. They do not currently have any of our products but plan to have some seasonal chocolates after the Summer. Doniford farm, on the West Somerset coast, has a tea room / coffee shop, with a farm shop. Selling local fresh produce, local meats, free range eggs, Indoor and outdoor seating, for those wanting to enjoy the fantastic panoramic views of the Bristol channel, with free entry and access to the animal enclosures. There are plenty of friendly farm animals to meet including Alpacas, plus some more exotic animals and birds of prey. They have their very own ‘Meerkat Manor’! They do not stock our chocolates but do source the chocolate for their hot chocolates from us so if you like ours, you'll like theirs too! They normally have a range of our boxes and bars and some extras at Christmas. Set in the heart of Exmoor the Centre offers the visitor a chance to meet an Exmoor Pony up close. The Centre is home to about 20 ponies, some of which are available for visitors to meet in the yard, paddocks and petting pen. Check the website for opening times and directions before travelling! 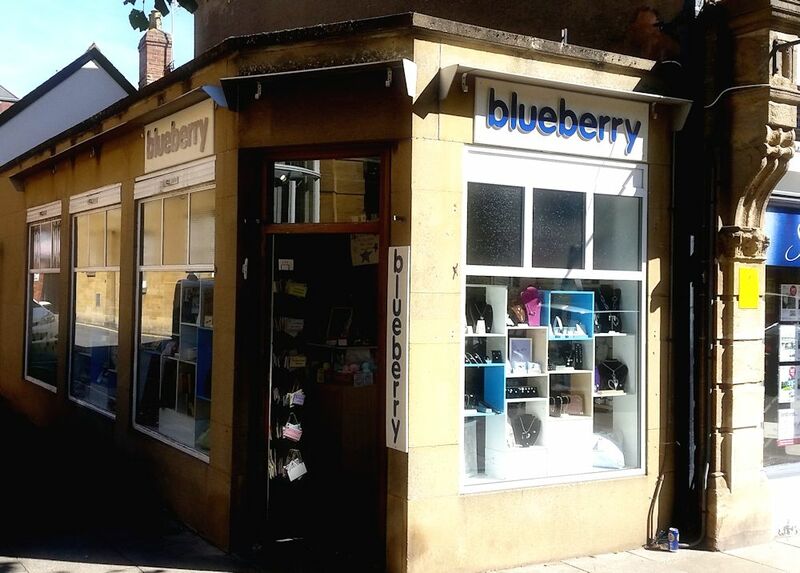 See above - our primary stockist! 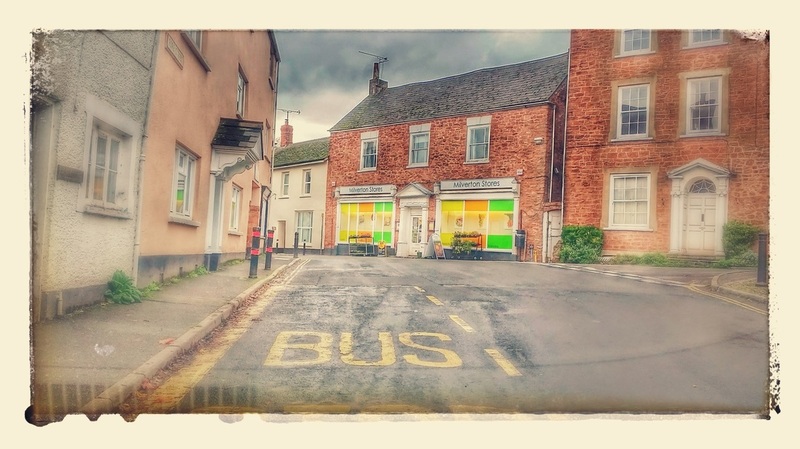 Extremely well-stocked store in the lovely village of Milverton - everything you need. They stock our chocolates from time to time so please call to check if they have what you want before you travel. 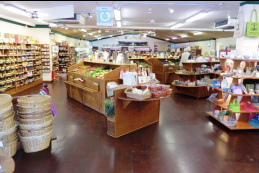 Exceptional farm shop where you can comfortably do your daily, weekly or monthly food shop! Town centre food store selling all sorts and stocking our chocolate from time to time. 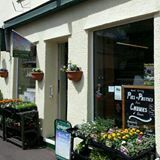 The Wivey Larder, Wiveliscombe, your one stop shop for all the best food on the Somerset/Devon border! A lovely fudge and confectionery shop by the harbour in Brixham. They stock a range of our plain chocolates which you can buy loose when you're choosing your fudge and other sweet treats! 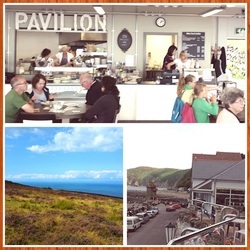 This is a shop and restaurant in a wonderful location above the Exmoor National Park Information Centre in the recently refurbished Lynmouth Pavillion. 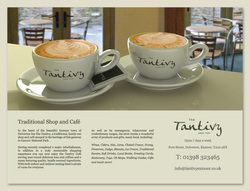 They use our choco9late for their hot chocolate and also stock a small selection of our chocolates. 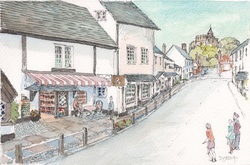 All The Best is gift shop situated on the Totnes high street. 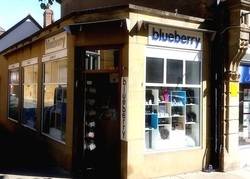 Here they sell a fine range of quality cards and gifts as well as stationary and photo frames to name a few. We supply them with a range of our plain chocolates which they sell from their chocolate cabinet.